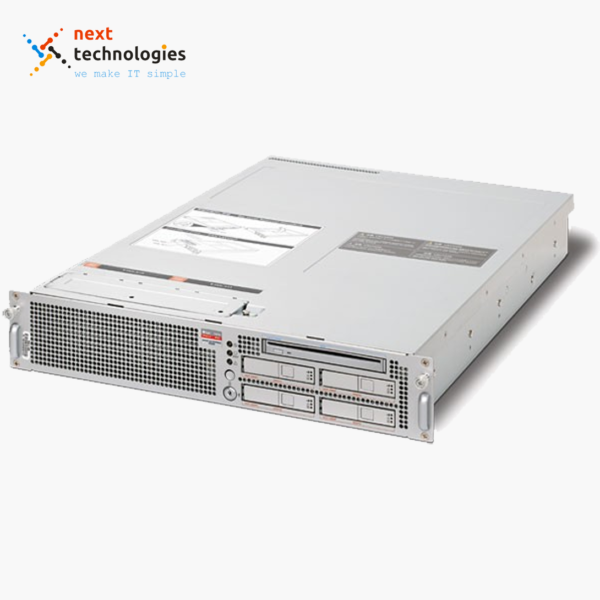 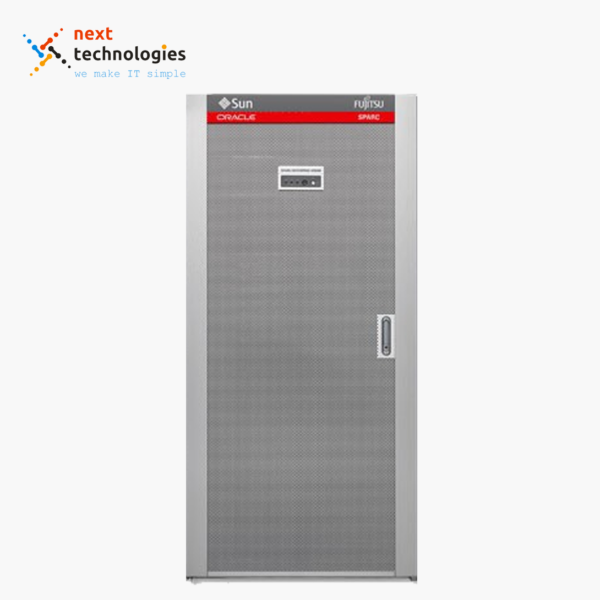 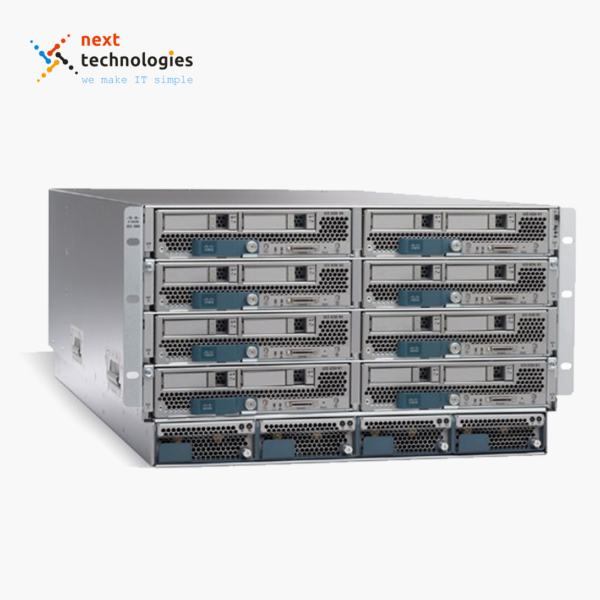 Optional dual-redundant power supplies and front panel-accessible hot-swap cooling fans increase reliability, availability and serviceability of the Cisco UCS C250 M1. 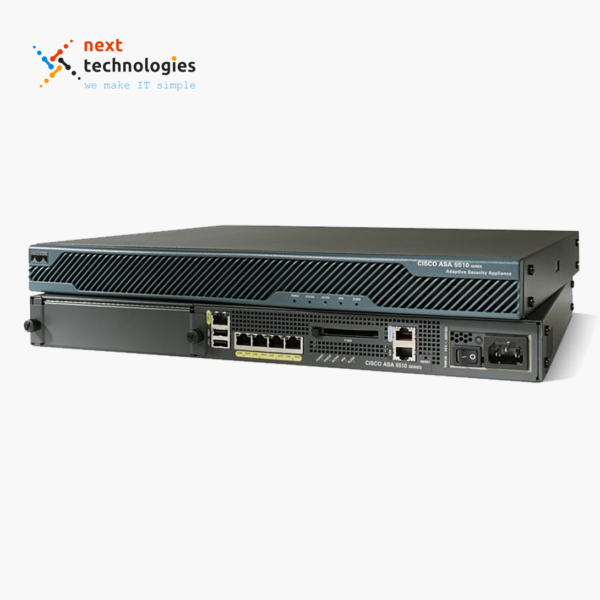 Both the Cisco C250 M1 and Cisco C250 M2 feature a front- and back-panel interface with video, USB and serial port connections. 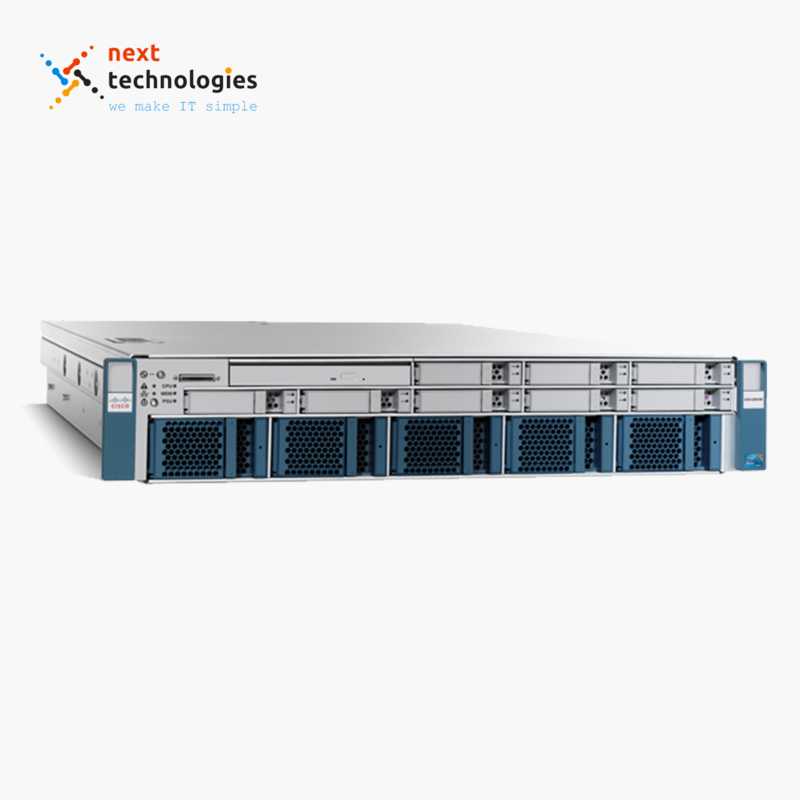 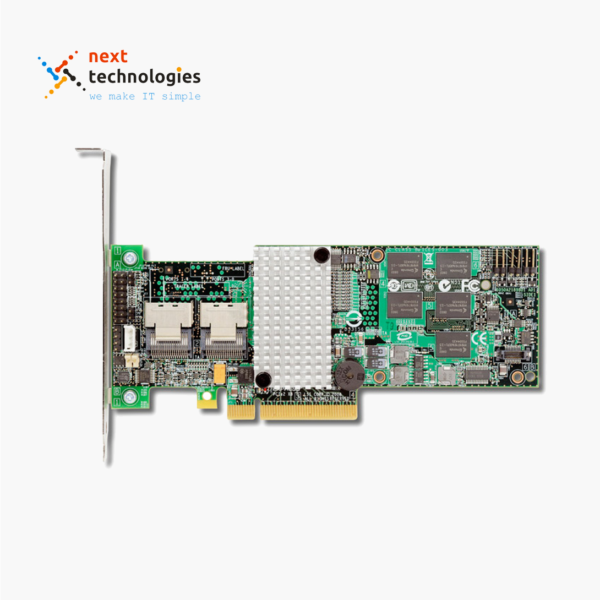 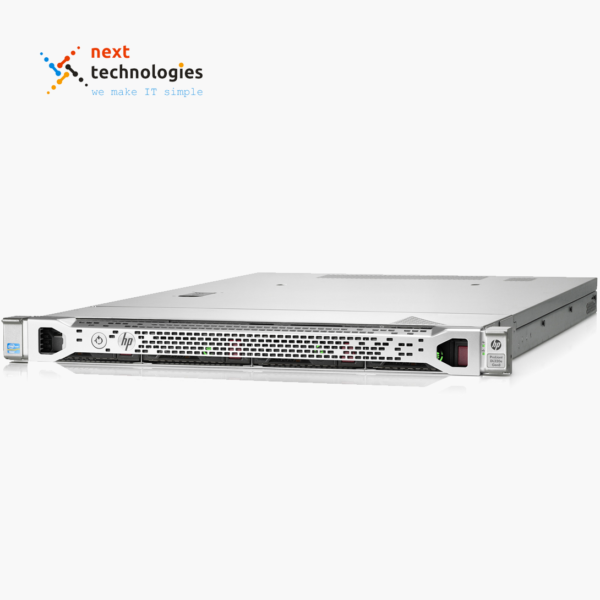 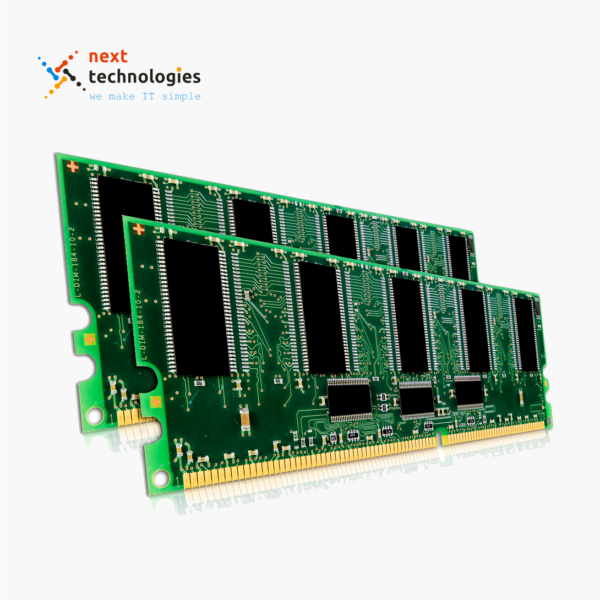 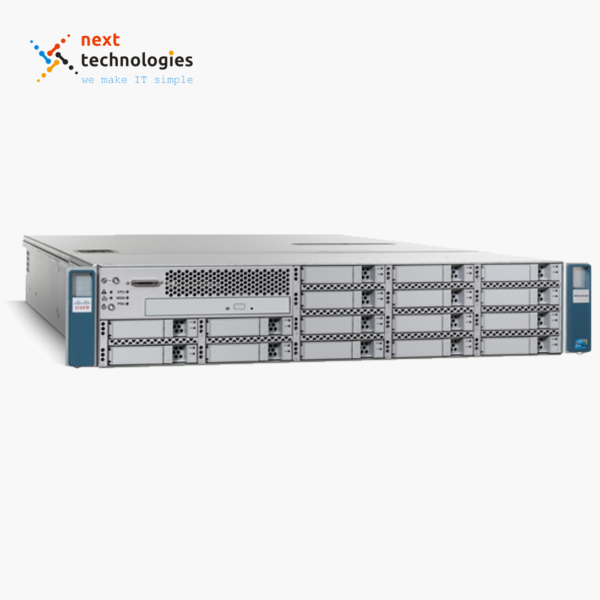 Using Intel 5600 series multicore processors, the Cisco C250 M2 expands on the performance and efficiency of the Cisco C250 M1.